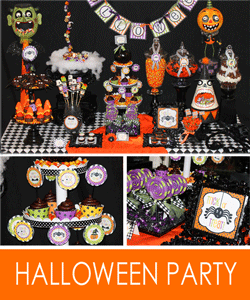 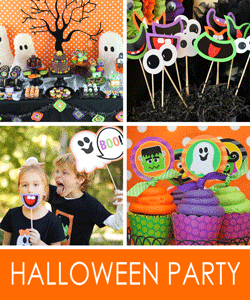 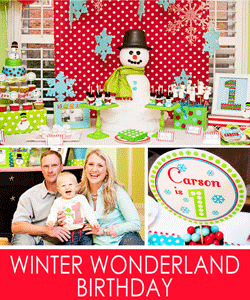 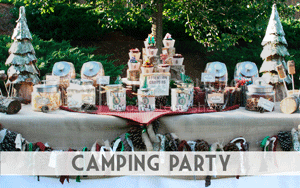 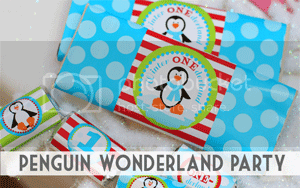 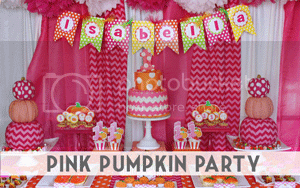 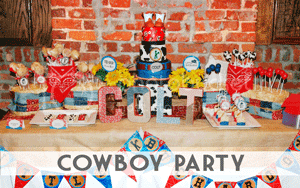 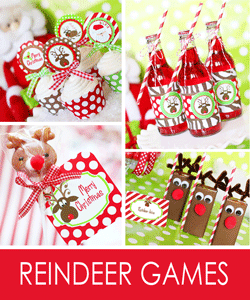 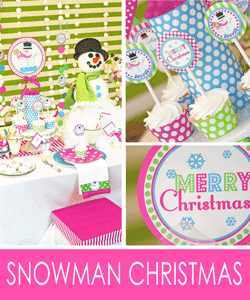 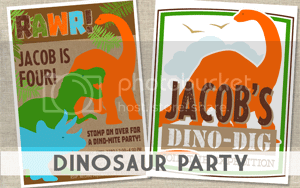 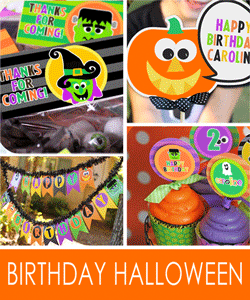 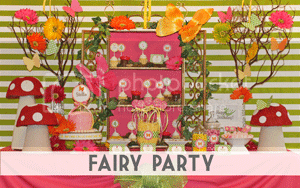 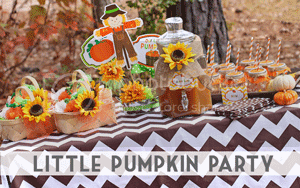 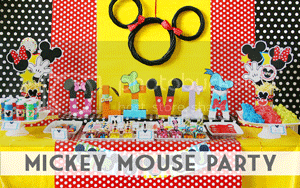 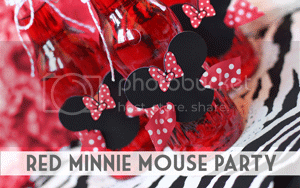 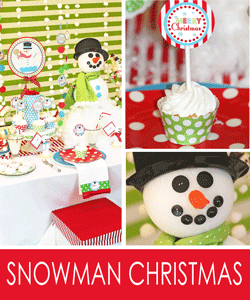 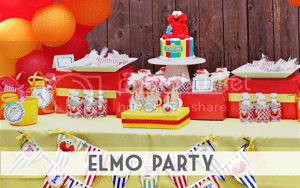 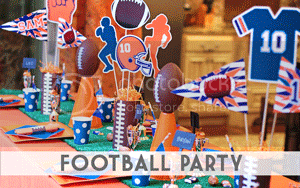 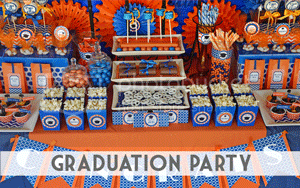 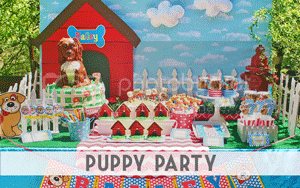 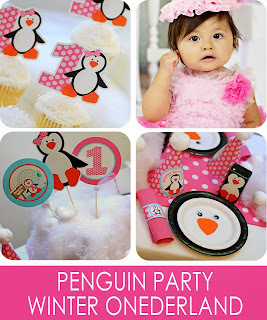 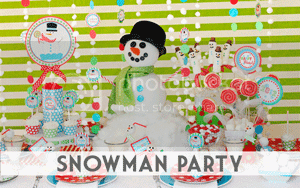 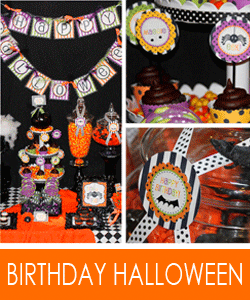 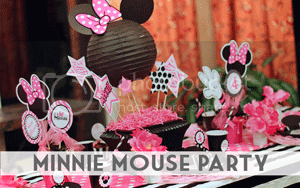 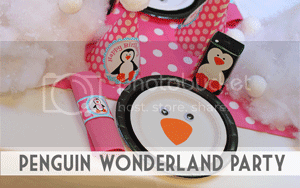 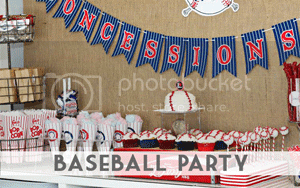 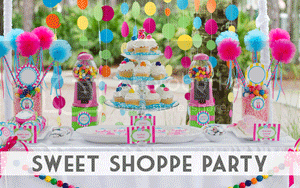 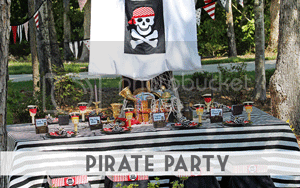 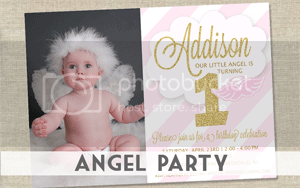 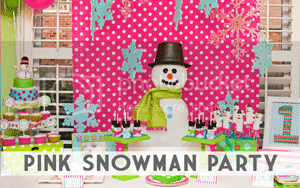 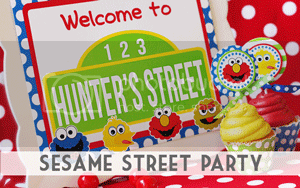 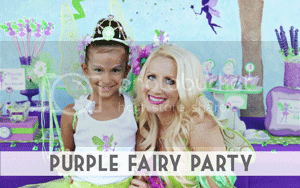 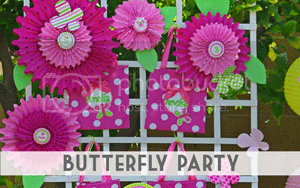 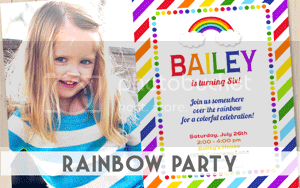 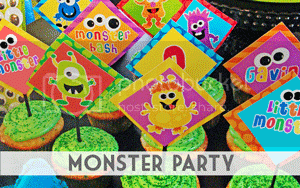 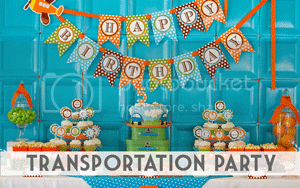 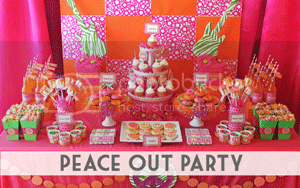 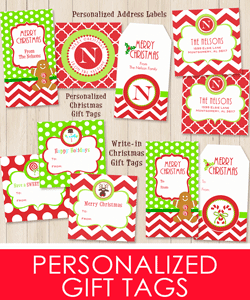 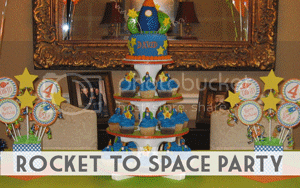 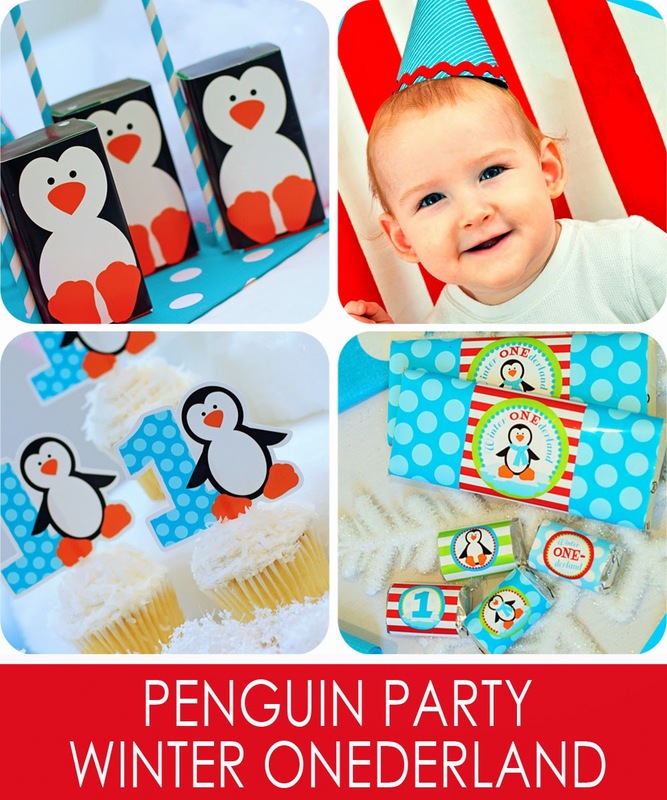 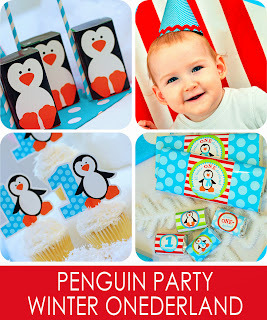 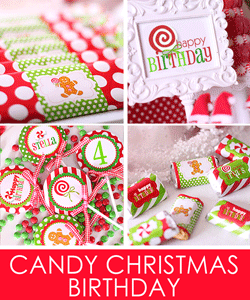 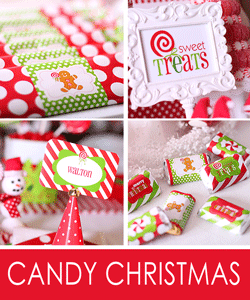 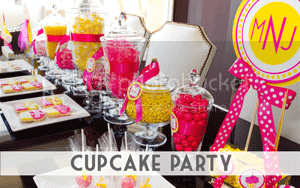 Check out our incredibly priced HOLIDAY PRINTABLE PARTY SETS! 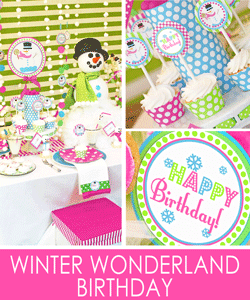 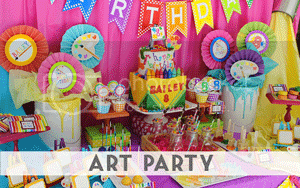 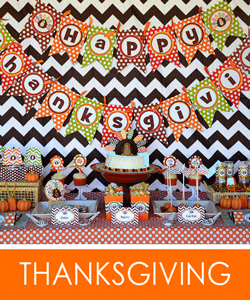 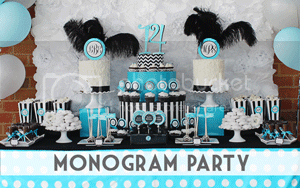 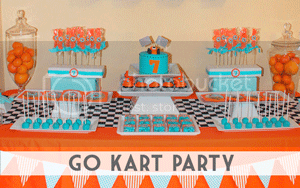 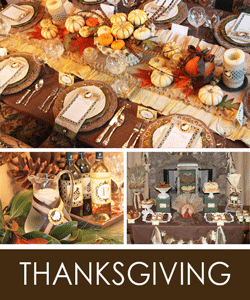 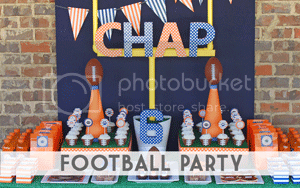 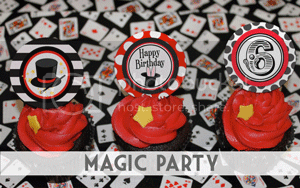 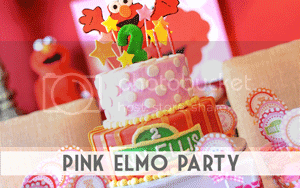 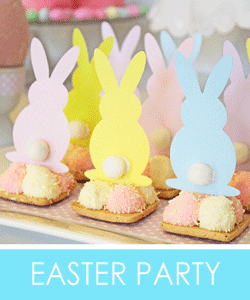 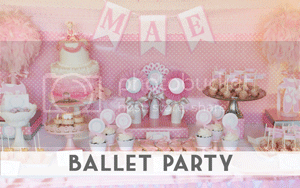 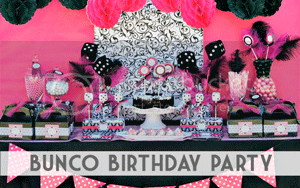 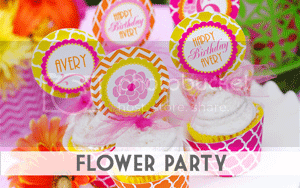 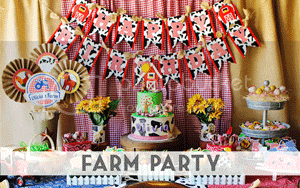 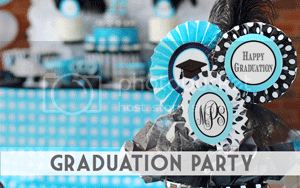 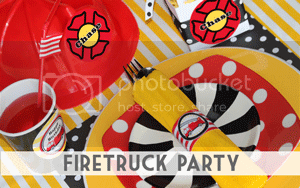 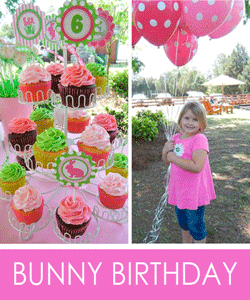 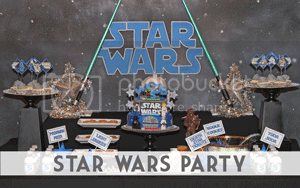 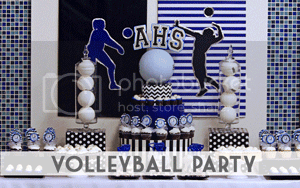 Make your holiday entertaining easy with these fabulous party packages packed full of great designs! 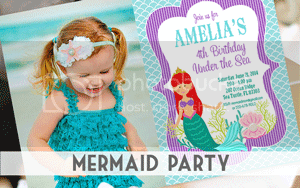 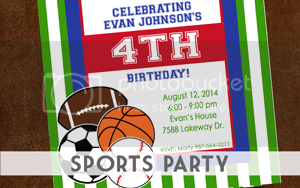 Back to School Free Printable!